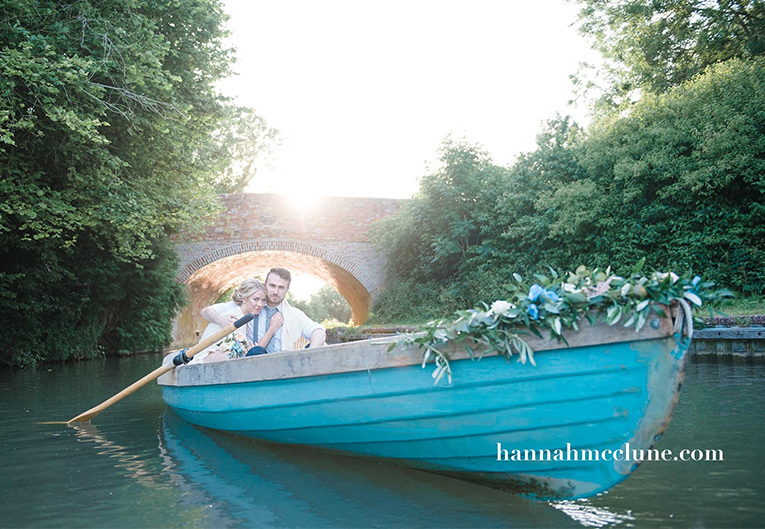 Hannah McClune of Hannah McClune Photography is a modern wedding photographer based in Berkshire. We have been fortunate to work with Hannah on several occasions at real weddings and inspirational photo shoots. We just love her work and hope you do too. 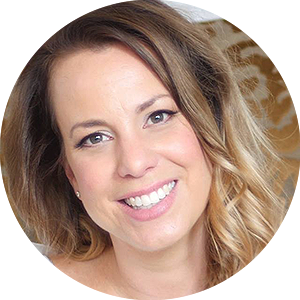 Hannah sat down with Luxury Flowers for Weddings to fill us in on her path to wedding photography, lessons she’s learned and some tips for future brides. Happy reading! 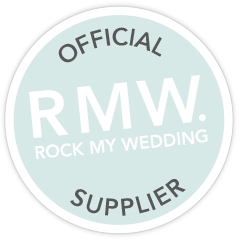 Based in Reading, Berkshire I cover all of the UK and happy to hop on a plane for destination weddings. What 3 words would you use to describe your photography? Relaxed, modern and romantic – they simply describe the style of pictures I take to tell your wedding day story with her pictures. What part of the wedding day do you enjoy photographing the most? Wow, that is a tough question. I really don’t think I can answer with one part! Being involved as the bride gets ready is always brilliant to document the excitement and all the emotions. That may be slightly topped by the vow exchange… I do love taking time out with the newly weds for their romantic portraits. Another favourite is the time after the wedding breakfast, messing about with creative shots of the champagne fueled bridal party is always such fun. What is the trickiest thing that you’ve witnessed at a wedding? The bride’s family all leaving hastily for the wedding and forgetting their house keys… the wedding reception was in the grounds of their house! Luckily the bride’s dad was able to break in to his own house and it made a great photo! What tips do you have for couples looking for their wedding photographer? If you are starting to plan your wedding then your photography is likely to be one of the big choices you are considering. Unsurprisingly, I believe this decision should not be rushed – it is easy to go with the photographer your best friend had or the one your venue recommends, but be sure they match what you want, not just budget wise, but also style.